You are currently browsing the category archive for the ‘Factoids – Who Am I’ category. I am fully resourced to do everything God has called me to do (Deuteronomy 8:18, Luke 6:38, Philippians 4:13). i think this is the factoid that resonated within me the most – it gave me the most hope, confidence, grace and empowering. I am fully resourced to do all God has called me to. even when i feel painfully inadequate and out of my depth, i am by His Spirit and grace and power, fully resourced. the Holy Spirit dwells within me to resource me to do the things God has called me to do. i am confident that as i need His power and need His empowering and His resources that He will enable me to serve. 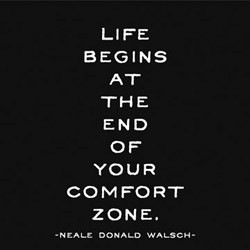 that means i can charge on ahead, confident and trusting in His Spirit. i dont need to hold back but can live and move in His grace and power. in any situation. in any place. to anyone. i am so grateful for His hand in my life! 4. I am able to fulfill the calling God has placed on my life (Exodus 3:9-12; Psalm 57:2,). 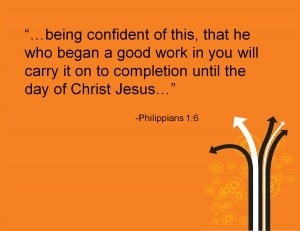 God can complete the good work He begins in me and calls me to. He can fulfill HIS purpose and His plans in my life. He can do more than we can ask, dream, pray, imagine. He has the power. And He works in my heart to make me willing to do His will. i believe that as i continue to love Him every day and to serve Him and obey Him that He is ordering my steps and my life and thus i will reach the destination and goal. i believe it is HIS resources in my life, the power of the Holy Spirit, that empowers me to serve Him. thus i am able to fulfill the calling He has on my life because it is HIS work in me that enables me to do this. it is not by my power, or my effort or my work, but His work in me as i continue to say YES to Him. though sometimes things dont go to MY plan, HE has a plan and is at work on my behalf. i am confident of His love and goodness. i am confident that He is my Father. 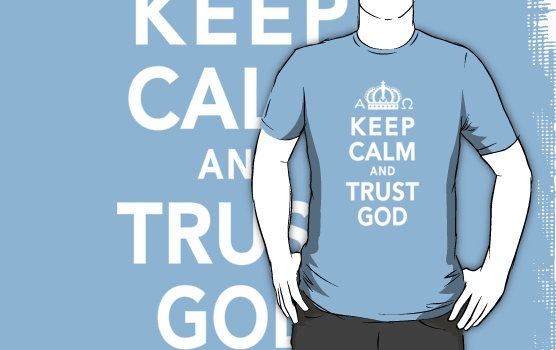 when faced with fear i CHOOSE to trust God. i STOP, BREATHE and REMIND MYSELF OF THE PROMISES OF GOD. His promises can be trusted. i counter FEAR with faith. faith that is grounded in the Word of God and His promises. not blind faith but faith that has facts and basis. i live not by sight but by faith in God. 2. I act in audacious faith to change the world in my generation (John 14:12). FACTOID 2 reminds us that we are called and used by God today and now to build the Kingdom of God. that it is GOD at work and GOD using us. we are His vessels and we’re empowered by the Holy Spirit to make a difference. lets live our lives INTENTIONALLY building and INTENTIONALLY shinning and being ambassadors for Christ. i am confident that because of the promises of God that He will use me and can use me and i can be an effective competent servant of God. that i can succeed in what He has called me to do. that by His power i am equipped, even more than i can imagine i believe. 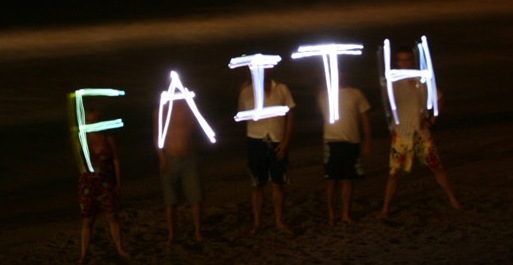 lets stretch our faith and trust in God who is able, in God who does the impossible. that verse isnt tooting our own horn but tooting His horn – its possible because of HIS POWER and HIS EMPOWERING and HIS EQUIPPING. we believe HE can work in and through us and HE does. 1. 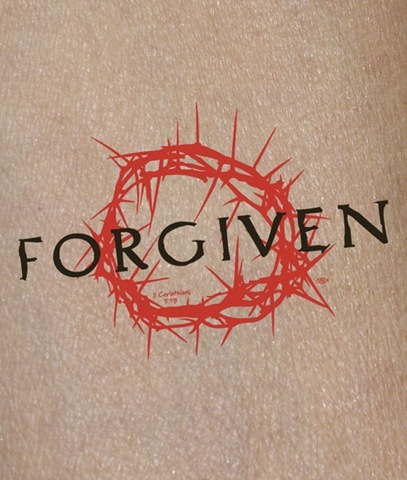 I am fully forgiven and free from all shame and condemnation (Romans 8:1-2, Ephesians 1:7-8, 1 John 1:9). a few months ago at housegroup i read out a list of FACTOIDS that i had found in a book (which i can no longer remember which book!) which really got into our hearts. our pastor then pinched them and read them out at church and since then i’ve had numerous (aka LOTS and LOTS) of people ask for them. which means they’re really good! so i’m starting a series, breaking down the FACTOIDS and looking at them more, what they mean to me and how they’re real in our life. i so love that. i am free from shame. forgiven. set free. released. cleansed. made whole and innocent and not guilty and new. Jesus totally sets me free from sin and the guilt that goes with it. He removes my sin from me. a saying i’ve heard often says He throws it into the sea and posts a sign saying no fishing. i am free. free from guilt and shame and condemnation. my sin is GONE. removed. taken away. not mine anymore. its been exchanged on the cross and i now have the righteousness of Christ. i can live clean and whole and pure. though the consequences of my sin may be outworked, because of the way life is, our sin has impact, that sin does not belong to me if i confess it and receive forgiveness. it is no longer on my record. isnt that GOOD NEWS. so we no longer need to live burdened by our sin. we can with total confidence draw near to God because of this righteousness and freedom from sin. we are his beloved children. holy and acceptable.